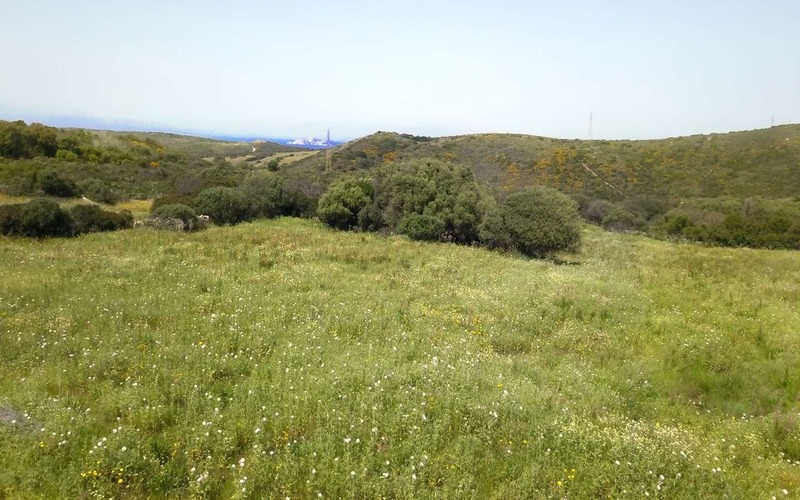 If you are looking to buy a plot of land in Italy, then you should definitely consider the splendid one-hectare plot of Lapponi, just 6 km away from the renowned tourist village of Rena Maiore, in the northern tip of Sardinia. 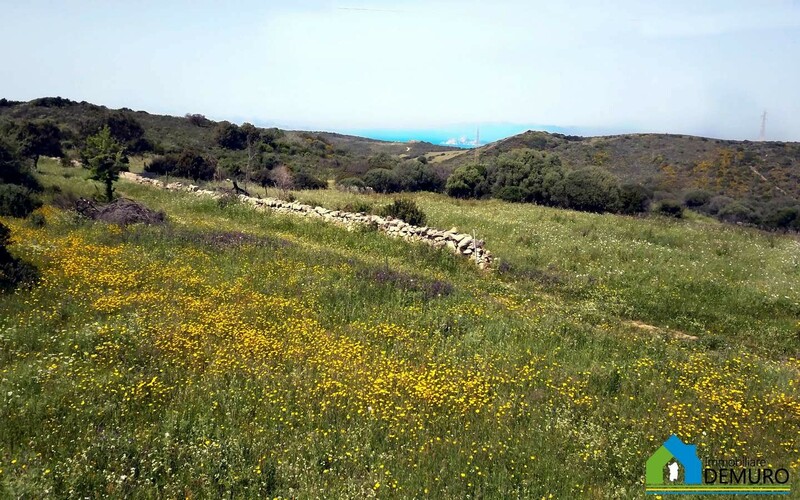 From the plot, set amidst traditional farm-houses and attractive homes scattered along a panoramic, verdant hill, you can admire the shores and mountains as far as the nearby Corse. The land is a mix of meadows, granite boulders, woodland and fragrant Mediterranean scrub, making an ideal spot to build a holiday home in the pristine Gallura region: to serve this purpose a building permit has been granted already to construct a property of 121 m2 in size that can provide with a large living room, three bedrooms and two bathrooms or any required internal layout. 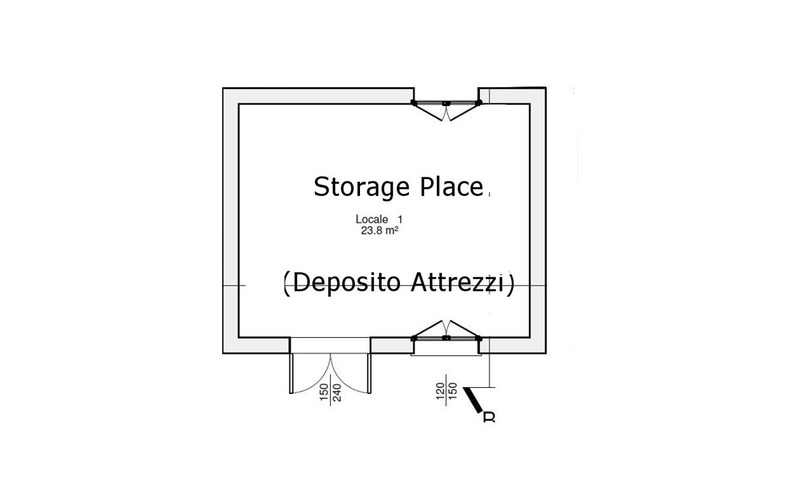 In addition to the above, the seller also obtained a licence to build a 30 m2 outbuilding that can be used in various ways. 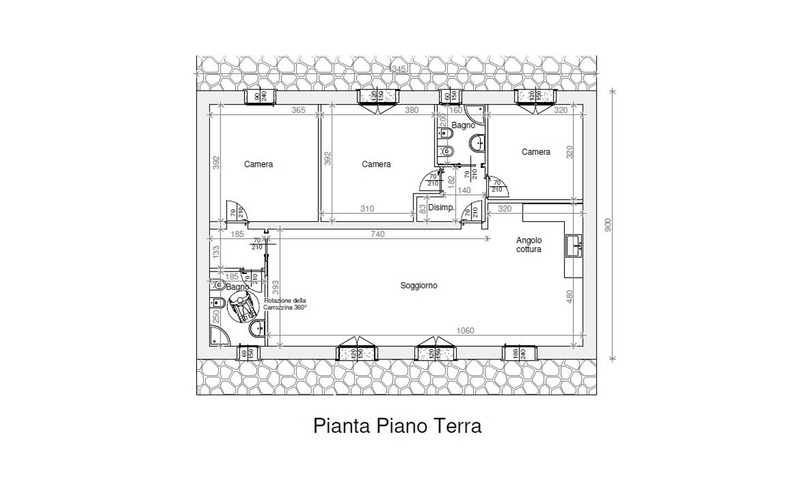 The layout and architectural style of both buildings has obviously been influenced by the typical Sardinian farmhouse, the so called “stazzi: simple, essential shapes, summoned by a gable roof, a style that reflects the simplicity of the bucolic life carried out by the local farmers not more than two generations ago. 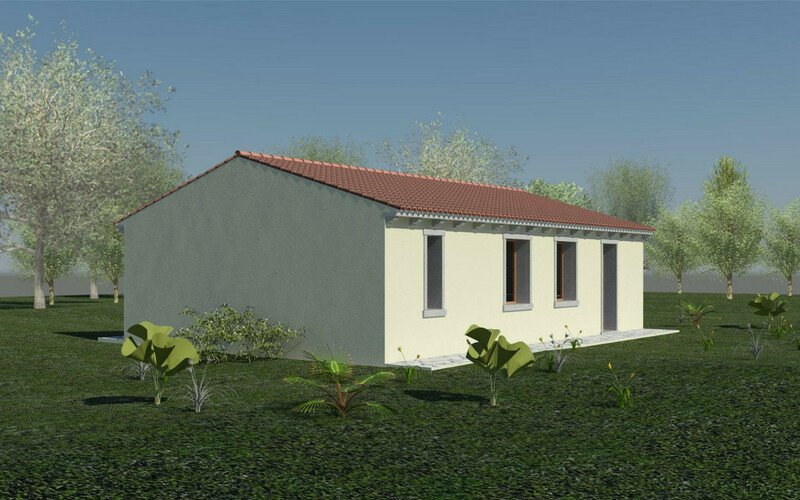 This building project is ideal for those who are looking for a peaceful retreat who are interested in mingling with Sardinian ancestral culture, enjoy life at a slow pace, eating organic, delicious food in a pristine ecosystem just a stone’s throw away from spectacular beaches. It might be worth to mention, the opportunity to buy additional land with existing dwellings in the immediate vicinity.